Provide comfort for the family of Maria Diaz with a meaningful gesture of sympathy. Maria Sara Diaz entered Heaven’s gates on Saturday, April 13, 2019 at the age of 55. The daughter of Enriqueta Garcia-Marin Meza and Daniel Guadalupe Meza-Sandoval, Maria was born on September 12, 1963 in Juan Aldama, Zac, Mexico. She graduated from High School and continued her education in college where she earned a Bachelor’s Degree in Accounting. Maria was blessed with four children whom were her pride and joy. In addition to being a loving, devoted mother and dedicated homemaker. A longtime and faithful member of Little Flower Catholic Church, Maria enjoyed spending time with her children, knitting, baking and being around her family and friends. She was very kind and selfless and would always offer a helping hand to anyone and everyone. Maria will be fondly remembered for her beautiful smile her signature curly hair and the tender love and care she showed to her children, grandchildren and family, she will be dearly missed. 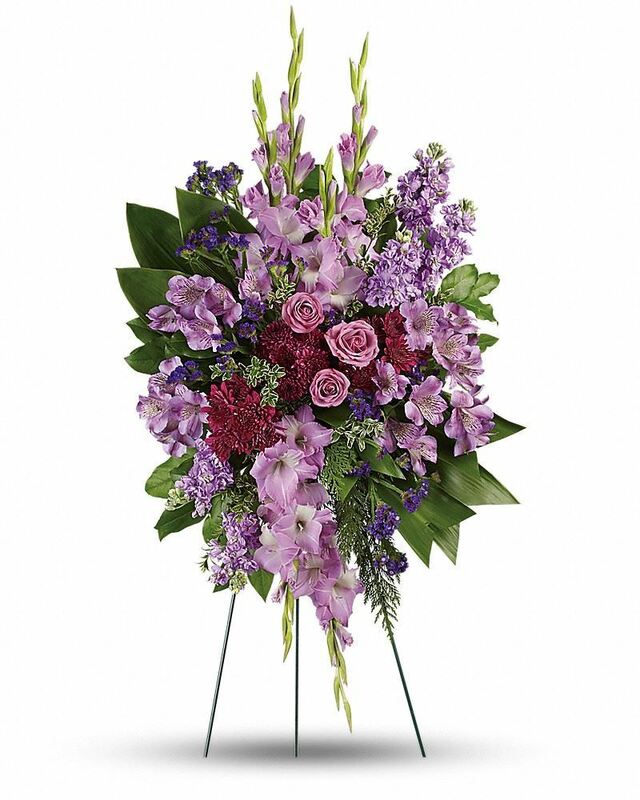 Viewing will be 4:00 PM - 8:00 PM on Monday, April 15, 2019 at Vondel L. Smith & Son Mortuary at South Lakes, 4000 SW 119th Street & I-44 West, Exit #111. Graveside services to celebrate her life will be held 10:30 AM Tuesday, April 16,2 019 at Heritage Burial Park at South Lakes, 4000 SW 119th Street, OKC, OK 73173. 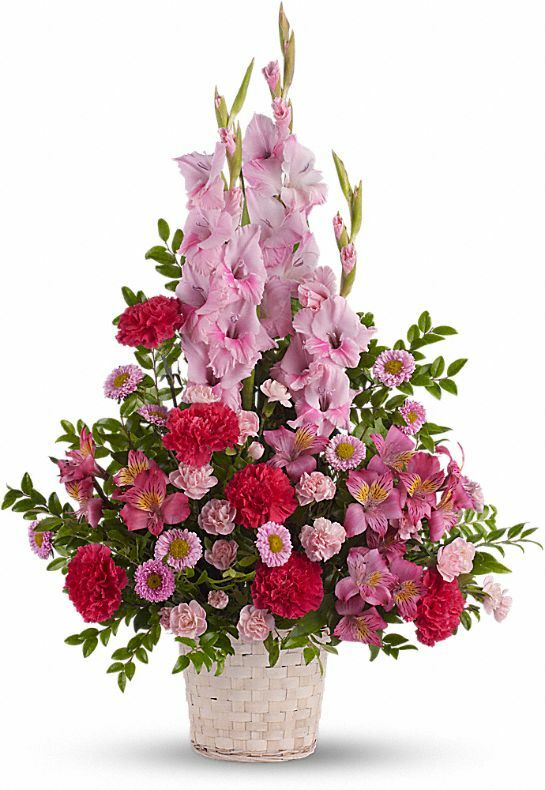 To send flowers in memory of Maria Sara Diaz (Meza), please visit our Heartfelt Sympathies Store. 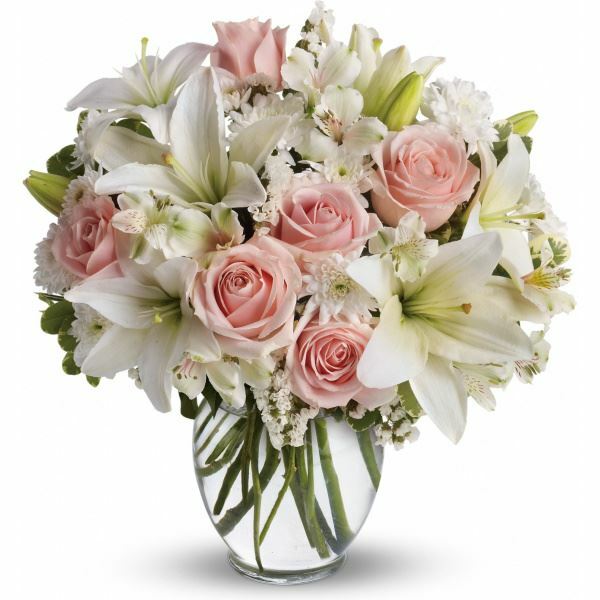 Rafael Meza, Love, Your Mid-Con Family, and others have sent flowers to the family of Maria Sara Diaz (Meza). We send our heartfelt condolences to Maria's family from everyone at Integris Family Care Clinic. She was very special to us and consider it a great honor we crossed paths. May she rest in peace. - Ana G.
With a lot of love, Rafael Meza & Family. Rafael Meza purchased flowers for the family of Maria Diaz. I wanted to express my condolences to all of Maria’s family. Right now your grief may be inconsolable, and any words of comfort may be inadequate. So I pray that the God of comfort supply you with strength to face today, and hope and peace to face tomorrow. One way that God comforts us today is by moving people who care about us to give us words of encouragement that we need to hear. For the Bible’s answers to questions about grief and death please visit JW.org. Heartfelt Sympathies Store purchased flowers for the family of Maria Diaz. Jacobo, we are so sorry for your loss. Our thoughts and prayers are with you during this difficult time. Love, Your Mid-Con Family purchased flowers for the family of Maria Diaz.